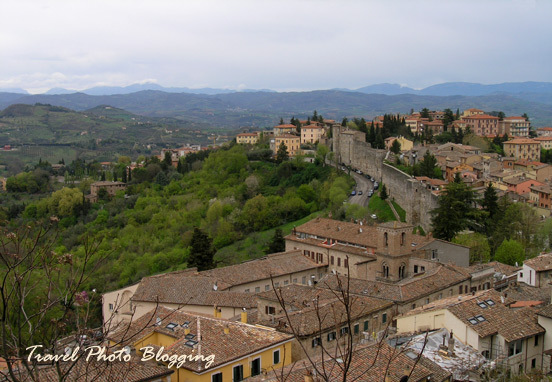 Travel Photo Blogging: Why visit Perugia? On our trip around Italian region of Umbria started with a stop in the town of Perugia. It is interesting enough just as it is - one can wonder the narrow cobbled streets of this old Italian hill town for hours. 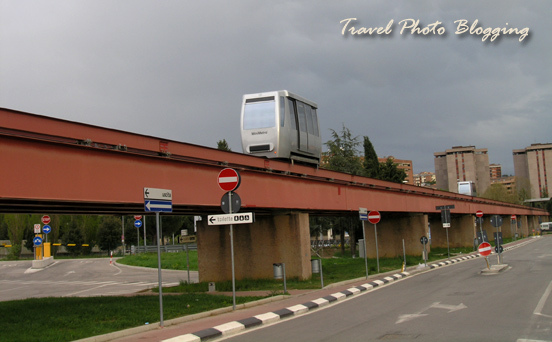 There is even a Mini Metro that will take you into the town center. You can for instance park your car at the city stadium for free and take the Mini Metro into the old town for just a few euros. The charm of the old town inside the Etruscan walls is just one piece of its charm. Usually people can make the difference between a good and an excellent travel destination. It is no different in this case. 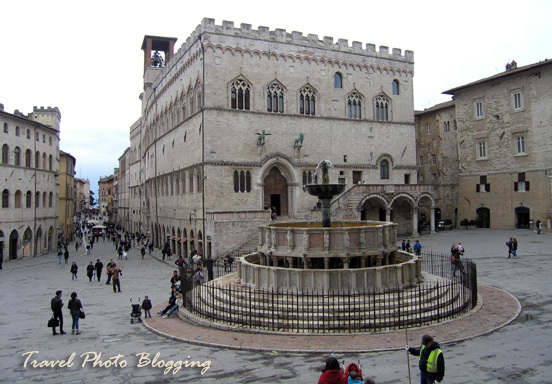 A visitor can get lots of useful information from the main tourist website dedicated not only to the town of Perugia itself, but also to many other nearby attractions worth the attention. If you are looking for exact dates of events mentioned above, PerugiaOnline.com is the information source of choice. Besides these events the town has many other attractions (mostly historical) worth checking out. However the main reason of our visit was a bit different. As you might already know Perugia is also the location of Perugina chocolate factory M. wanted to visit for quite some time. You can expect a detailed report about a very interesting chocolate making class in one of the next posts. Oh my, I can see that I have a lot of catching up to do! I've always wanted to visit Perugia because it is where Mivhael Dibdin's Aurelio Zen novels were set. I had no idea it was so beautiful! Lovely photos! I must admit I don't know his novels, but Perugia sure is nice.